One of the most challenging and frustrating things as an educator is figuring out how to effectively deal with students who repeatedly misbehave in school. What kind of structure works with these difficult cases, especially when the student has already gone through the traditional channels of correction and discipline? Calling home, detentions, trips to the office, and even suspensions are not enough to discourage unfavorable student behavior. 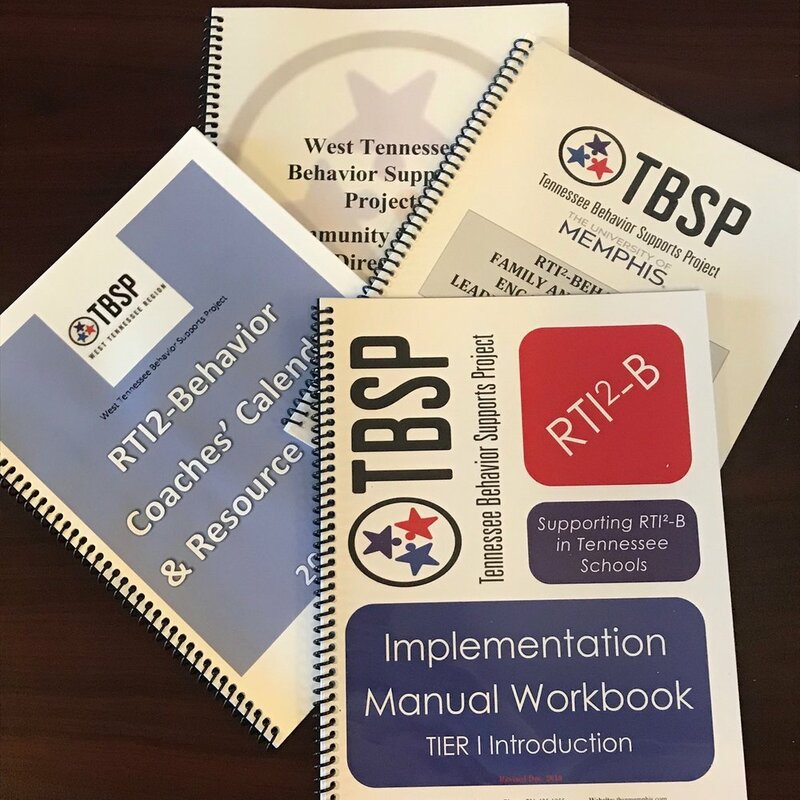 The Tennessee Behavior Supports Project (TBSP) provides training, materials, and tools to support administrators, teachers, and staff in the implementation of RTI2-Behavior (RTI2-B), Tennessee's Positive Behavior Interventions and Supports (PBIS) program. These methods are proven to improve a student’s behavior and focus in the classroom, while reducing office discipline referrals and time spent out of class. This is a real and FREE resource that can be incorporated at any school. Correcting negative behavior through positive steps gives hope to both teachers and students! The purpose of the Response to Instruction and Intervention for Behavior (RTI2-B) Framework is to help districts, schools, staff, parents and students align their efforts into one comprehensive and effective approach. Services are provided through Tennessee Department of Education, Division of Special Populations and Student Support. We are here to help. Click the button below to contact us today! Watch Our Video & Hear Testimonials! We want to hear from you! Contact us to learn more about our services or to schedule a training today. We have a myriad of FREE public resources available right here on our website. Click the link below to check them out. Learn more about what we do and the schools we work with every day. Read about their successes on our news page.